For Healthy Vision Month, we asked eye care experts to share their top tips for keeping your baby blues (or browns or greens) well cared for year-round. 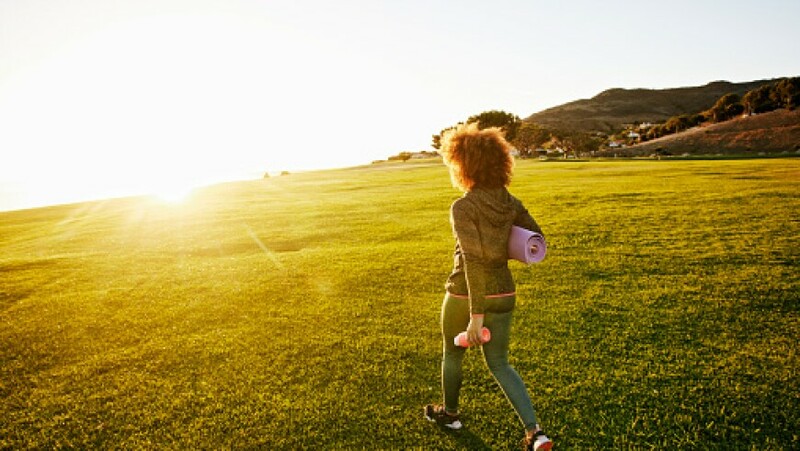 ost of us try to keep our health in check through daily lifestyle habits—like eating nutritiously and exercising—and regular visits to the doctor. But most of us don’t think much about our eye health until we have a problem with our vision—and according to the Centers for Disease Control and Prevention (CDC), that describes some 21 million Americans. While many vision problems can be easily treated, like nearsightedness and astigmatism, others can lead to permanent vision problems and even blindness if they’re not caught early, says Charissa Lee Charissa Lee, OD, FAAO,Director of Professional Education, Johnson & Johnson Vision Care Inc., OD, FAAO, an optometrist and Director of Professional Education at Johnson & Johnson Vision Care Inc. So for Healthy Vision Month, we’re sharing expert advice on how to do just that. 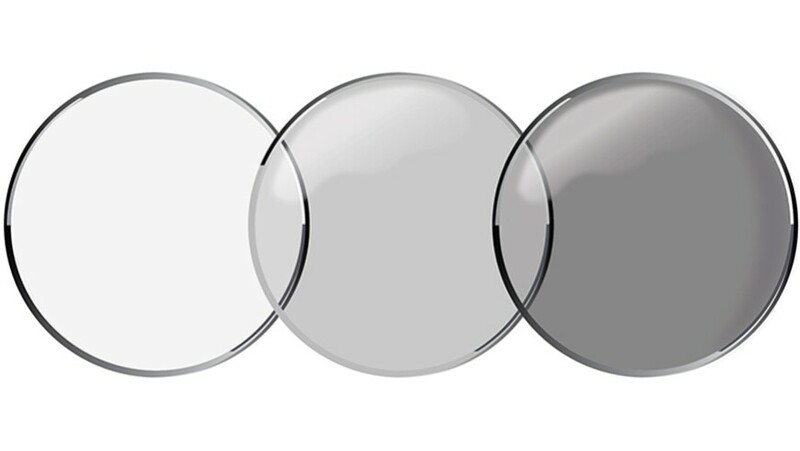 From how often you really need to see the eye doctor to what to look for in an online contact lens vendor, here’s the lowdown on the best ways to protect your peepers. Get your eyes checked every year. Don’t think you need eye exams because you have 20/20 vision? Think again, says Lee. Your doctor will also examine your retina, optic nerve and eye pressure—all areas where you could have problems without any noticeable symptoms. “We’re looking for the beginnings of eye conditions like macular degeneration, glaucoma and cataracts, which can be very serious and even trigger blindness if they’re not caught early,” Lee adds. Dilation, too, is part of a yearly exam, and although it does have the annoying side effect of temporary blurry vision, it’s crucial nonetheless. “When we dilate the eye, it opens the pupil and gives us a better view of the retina, lens and blood vessels in the back of the eye”—allowing your doc to catch what could be hidden problems, Lee explains. See an optometrist (OD) yearly, and an ophthalmologist (MD) if you need a specialist. It’s tempting to assume you should see an ophthalmologist (a medical doctor who goes to four years of medical school, followed by four years of residency) for routine checkups rather than an optometrist (who goes to optometry school for four years, and often does one year of residency). Yet both can perform eye exams, prescribe glasses and contact lenses, and treat eye diseases and prescribe medication. 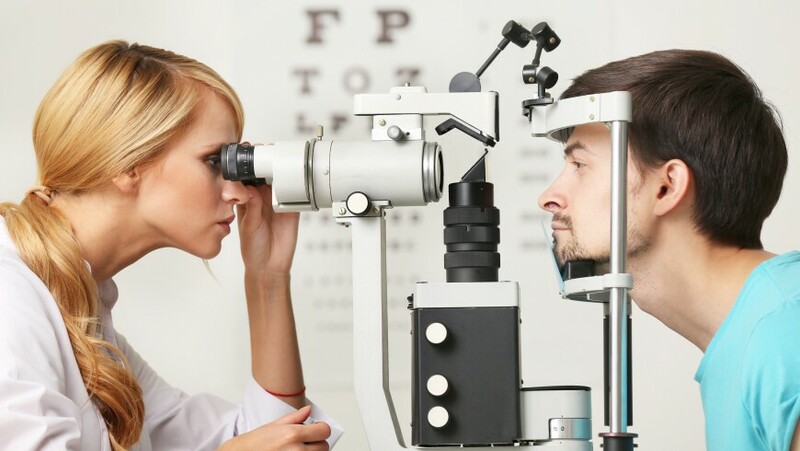 If you have eye issues, such as cataracts, macular degeneration or diabetic retinopathy, your optometrist will likely refer you to an ophthalmologist. Lee suggests thinking of an optometrist as your primary care eye doc who you see every year. If you have eye issues, such as cataracts (which require surgery that only an MD can perform), macular degeneration (deterioration in the retina that causes blurred vision) or diabetic retinopathy (damage to the blood vessels in the retina due to high blood sugar levels), your optometrist will likely refer you to an ophthalmologist if surgical treatment is necessary. The two docs will then communicate with each other about your care. “Oftentimes, patients with serious eye problems will see an optometrist once a year and an ophthalmologist six months later, so it’s even more likely that any changes in their eyes will be detected on the early side, which can help the prognosis,” Lee says. Routine checkups are also a good way to learn about new innovations in eye care. For instance, last month, the U.S. Food and Drug Administration (FDA) cleared the first contact lens that automatically darkens when exposed to bright light. 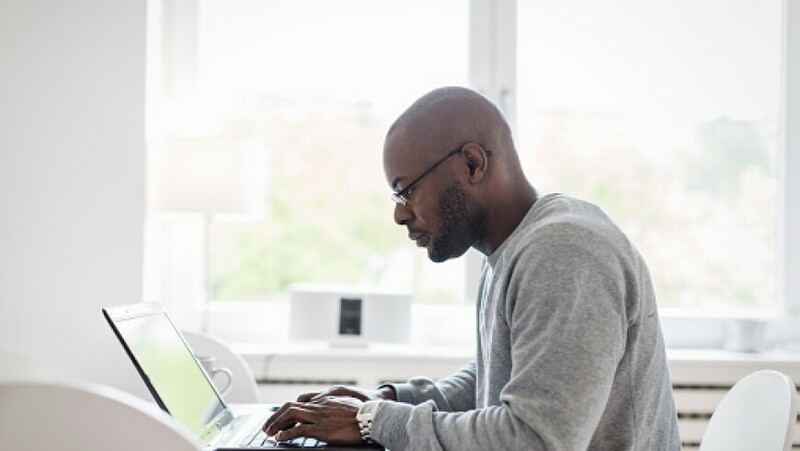 The Acuvue Oasys® with Transitions® Light Intelligent Technology™ leverages technology similar to the kind in glasses that darken in sunlight. Learn more about Acuvue, including safety information. 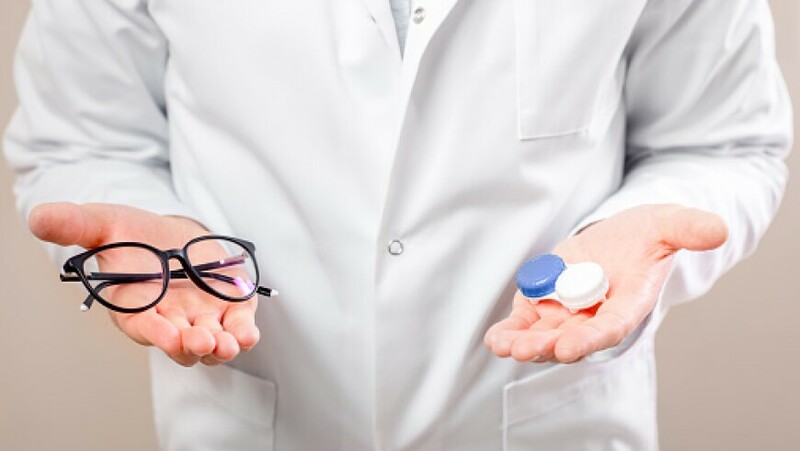 Learn the difference between contact lens and eyeglass prescriptions. If your eye doctor determines that you need glasses, contacts or both, you should know that the prescriptions can be different because eyeglasses are positioned a few inches from your eyes, whereas contact lenses sit directly on the surface. Depending on the degree of your refractive error, which dictates whether you are nearsighted or farsighted, and whether or not you have an astigmatism (when the clear front cover of the eye called the cornea or the lens is irregularly shaped), the power specified on your contact lens Rx could be significantly different than what you see on your glasses prescription, explains Lee. Note, too, that most contact lens prescriptions expire after a year, whereas most eyeglasses prescriptions expire after two years. You’ll also notice additional measurements on your contact lens prescription, including your lens base curve (so that the lenses fit well on your corneas) and diameter, which is essentially the overall size of the lens, based on the size of your eye. Do your homework when it comes to online contact lens vendors. Whether you’re buying contact lenses or glasses, raise an eyebrow if a digital seller doesn’t require a current Rx—it’s a red flag signaling that the company is taking shortcuts when it comes to eye health. Buying contact lenses from a website has become increasingly common: A 2015 study by The Vision Council found that about 30% of contact lens wearers had purchased contacts online in the previous six months. In general, buying contact lenses from e-retailers is safe, says Travis Rush Travis Rush,founder and CEO, Sightbox, founder and CEO of Sightbox, a contact lens subscription box service that will also schedule eye appointments for you and work directly with your doctor to fulfill your prescription. “As long as you have a valid prescription from a licensed eye doctor that’s current, and the brand and details on the box you receive matches what’s on your prescription, you’re good,” he says. And whether you’re buying contact lenses or glasses, he adds, raise an eyebrow if a digital seller doesn’t require a current Rx—it’s a red flag signaling that the company is taking shortcuts when it comes to eye health. Keep in mind, too, that purchasing contacts or glasses directly from your eye doctor or a brick-and-mortar store using a current, valid prescription is also a great choice. Focus on overall health to boost your eye health. The basics that can improve your overall health—eating right, being active, knowing your family history—can have an impact on healthy vision, too. “Obesity and lack of physical exercise can increase your risk of developing diabetes, which can lead to diabetic retinopathy—a condition that can cause vision loss,” Lee explains. What’s more, nutrients found in fruits, veggies and lean meats—like omega-3 fatty acids, lutein and vitamins C and E—have been shown to help ward off age-related vision problems, such as cataracts and macular degeneration. It’s also important to know if anyone in your family has been diagnosed with an eye condition, since many of them are hereditary. “If your dad had glaucoma, for example," Lee says, "it might prompt us to do additional testing or recommend that we see you more than once a year." 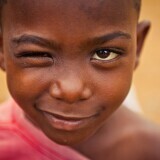 For every photo you upload to the Donate a Photo app, Johnson & Johnson Vision will donate $1 to Sight for Kids to support eye screenings around the world.